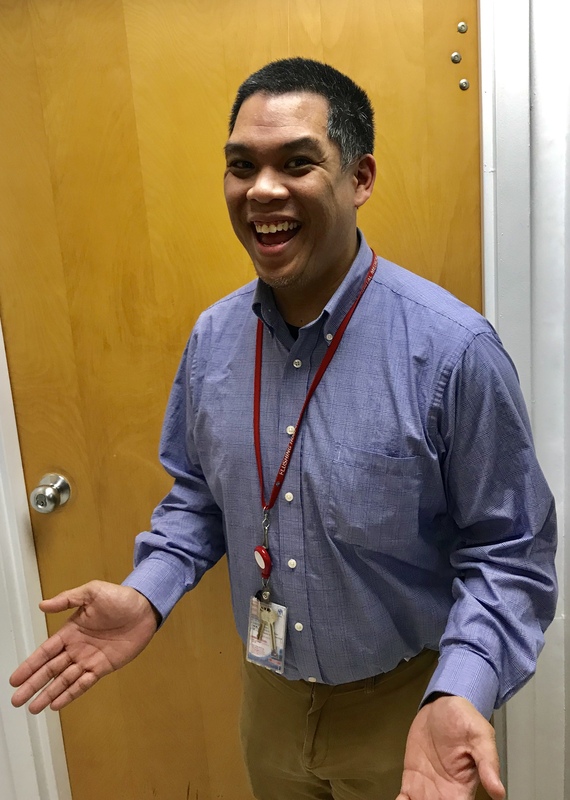 Flushing Hospital Medical Center’s (FHMC) Employee Spotlight for March shines on Alex Regoso. Admitting that some days can be more stressful than others, Alex stated, “I leave work stress behind at the exit doors and never take it home with me. When you ask his co-workers what is most notable about Alex, they are quick to respond that he always has a positive attitude, is always willing to help and does so with a smile. 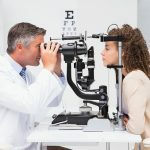 How Often Should You Have Your Vision Checked ? 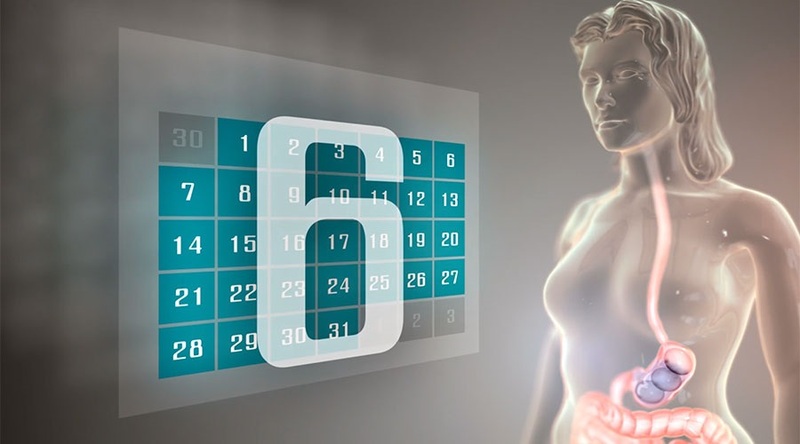 How often should you have your vison checked? 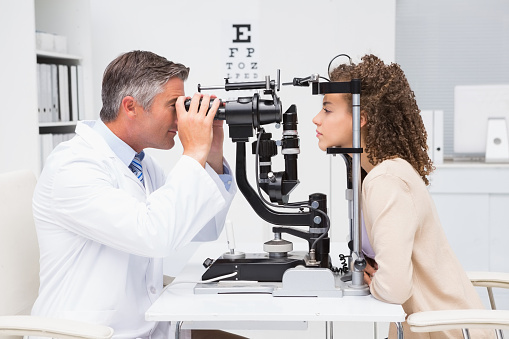 According to the American Optometric Association a healthy person should have a regular eye exam once a year. 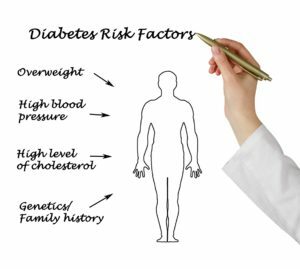 People who have any conditions that may affect their eyesight, for example diabetes, glaucoma, macula-degeneration, should be examined more frequently. If you would like to schedule an appointment with an eye doctor at Flushing Hospital, please call 718-670-5486. March 24th has been designated globally as “World TB Day”. 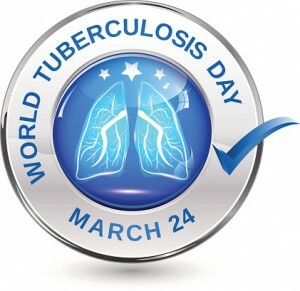 The event began in 1982 is sponsored by the World Health Organization and the International Union Against Tuberculosis and Lung Disease and is intended to raise awareness that anyone can contract TB to make health professionals aware of the importance of testing people for the disease. This date was chosen to celebrate the discovery by Dr. Robert Koch of the Mycobacterium tuberculoisis (the bacteria that causes tuberculosis) in 1882. This important discovery was the beginning of the steps being taken to control and hopefully one day eradicate the disease. Unfortunately, TB is still one of the leading causes of death around the world. TB is spread by coming into contact with the airborne droplets of the bacteria from an infected person. People most susceptible are those who have compromised immune systems and include people undergoing chemotherapy, have diabetes, are very young or very old, and have HIV/AIDS. 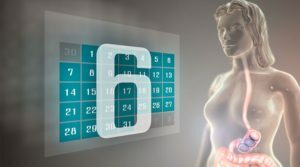 There are antibiotics that given to fight the disease but depending on the strain and their resistance to treatment, may require months or years of treatment. A routine physical usually includes a TB skin test. If you would like to schedule a physical exam and a TB test with one of our physicians, please call 718-670-5486. Bladder stones are tiny accumulations of mineral crystals that can form stones over time when the bladder isn’t completely emptied. Sometimes these stones go unnoticed and are eventually passed out of the body, but at other times they may be too large or blocked from leaving the bladder and can cause symptoms. Bladder stones are diagnosed by taking a thorough history from the patient and performing a urine exam to check for blood and the presence of minerals. Additionally it may be necessary to perform a cystoscope which is the insertion of a tiny camera through the urethra to examine the bladder, and a CT scan or ultrasound exam which determine if stones if they are present in the bladder. While some bladder stones may pass on their own, they usually require some sort of intervention to aid the process. One procedure is called a cystolitholapaxy which involves the use of a cystoscope inserted through the urethra into the bladder and then breaking the stones apart with ultrasound, laser, or by mechanical means. If the stones are very large, surgical intervention may be necessary. If you would like to schedule an appointment with a urologist at Flushing Hospital, please call 718-670-5486. The transition from winter to spring can be challenging to your health. The change in seasons often results in an overlap of symptoms that could be either the remnants of a winter cold or the first signs of spring allergies. An allergic reaction is caused by an overactive immune system that mistakes harmless things, such as pollen, and attacks them. To combat what it thinks are germs, your body releases chemicals called histamines as a defense. The release of these histamines can cause a swelling of the nasal passages and result in coughing and sneezing. Allergies are not contagious. 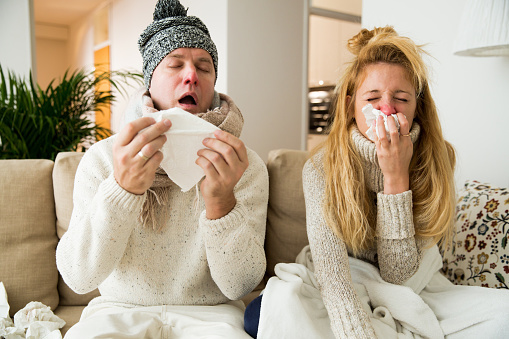 If you are not sure if you have a cold or allergies, please speak with your doctor. If you do not have a doctor, Flushing Hospital’s Ambulatory Care Center can help. To make an appointment, please call 718-670-8939. Flushing Hospital Medical Center in conjunction with the New York Surgical Specialists (NYSS) group are proud to announce that they now offer a safe and effective, non-surgical alternative for individuals who struggle with obesity and have unsuccessfully tried to lose weight through conventional diet and exercise. Weight loss specialists, Sanjeev Rajpal MD, Darshak Shah MD and Noman Khan MD are all excited that Flushing is one of the only hospitals in the area to offer our patients the revolutionary, Obalon weight loss system. Obalon is the first and only non-surgical, and completely non-invasive weight loss treatment option approved by the Food and Drug Administration (FDA). Patients who participate in the Obalon treatment swallow a small, coated capsule connected to a thin tube. 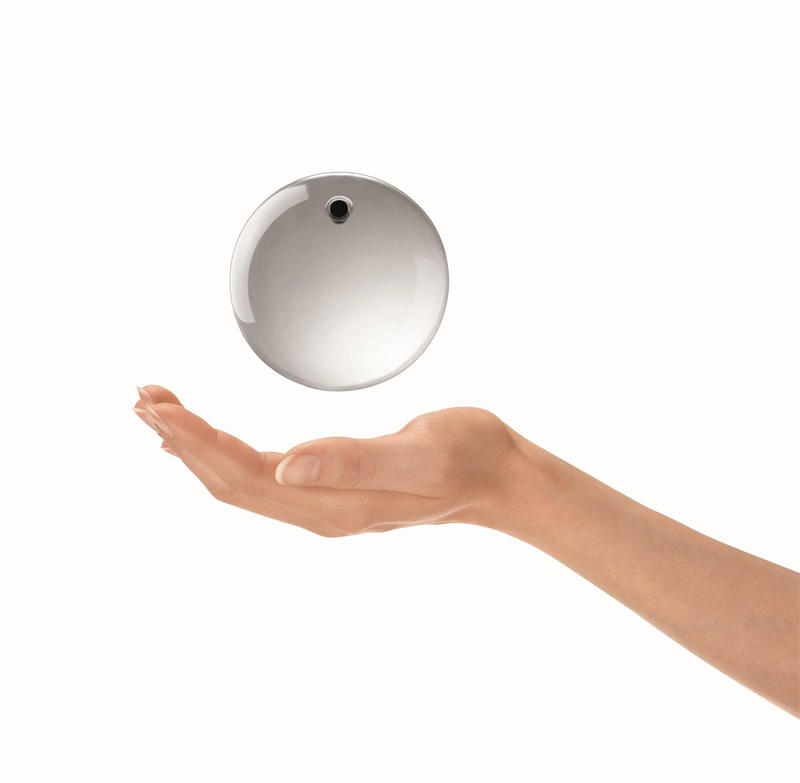 Once the capsule is digested, it naturally dissolves and a small, lightweight gastric balloon unfolds. This balloon is then filled with medical gases via the tube before it is removed. This process is repeated two more times over a six month period. Each procedure only takes 10 minutes, requires no sedation and can be performed in the doctor’s office. Once expanded, each to the size of a small orange, the three balloons work to facilitate weight loss by taking up space within the stomach, enabling patients to become fuller while eating less. After six months the balloons are removed endoscopically while the patient is under light, conscious sedation. Throughout the entire three-stage, six-month process, patients will receive nutritional and exercise support from Flushing Hospital’s weight loss team. 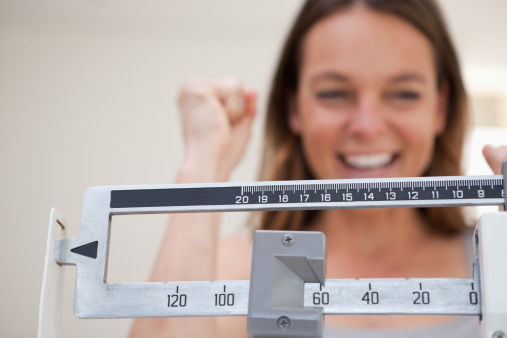 To learn more information about the Obalon weight loss system, or to make an appointment with one of our highly qualified physicians, please call 718-408-6977 to schedule an appointment. Are There Dangers Associated With Excessive Gum Chewing? Everyone chews gum! Last year alone, 1.74 trillion sticks of chewing gum were made and it is estimated that the average American chews nearly 300 pieces of gum every year. There are many benefits for those who chew gum. It freshens up our breath and helps remove food particles that get stuck between our teeth. It helps reduce stress for some and helps fight off hunger cravings for others. Chewing gum also stimulates saliva production, which helps fight off nasty plaque and certain gums containing the sweetener xylitol have actually been reported to fight cavities. With all these benefits associated with chewing gum, is there any reason not to do it? Actually, there can be. When we chew gum, we exercise our jaw muscles – and similar to any other muscle group in the body that gets overworked, constant and aggressive gum chewing can tire these muscles and cause painful spasms in our jaw, neck and head, which can lead to the development of a condition called temporomandibular dysfunction (or TMD). TMD occurs when the temporomandibular joints, which are located on either side of our head, become misaligned due to physical stress or degeneration of cartilage in the jaw, which act as shock absorbers for us when we chew. Chewing gum is one of the most common ways to cause this type of damage. 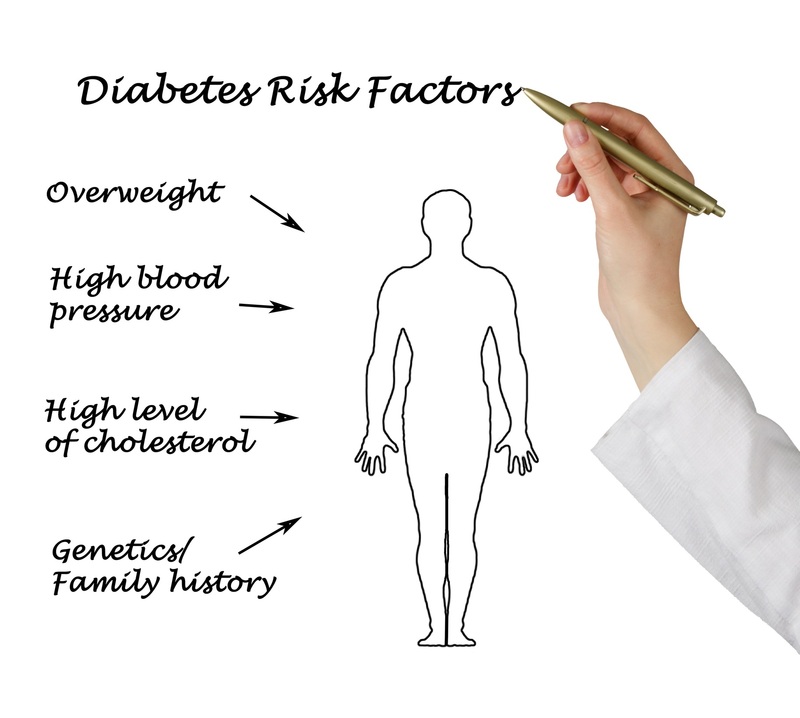 TMD affects over ten million Americans. Those who develop TMD experience many painful symptoms such as discomfort while chewing, difficulty opening and closing their jaw, and popping or clicking sounds when they open their mouths. Earaches and headaches are also typically associated with the disorder. In addition to contributing to the development of TMD, chronic gum chewing can tighten facial muscles, leading to long lasting headaches. In fact, a recent study concluded that gum chewing was linked to chronic migraines in young children and teens. So, what do you do? Most dentists agree that moderate gum chewing isn’t a problem, but they do recommend taking a break from the habit if you are experiencing head, neck or jaw pain and allow your muscles to relax. Other ways to relieve pain include taking anti-inflammatory medications, applying a warm compress to the area in pain, and switching to a diet of softer foods. If pain persists, contact your dentist immediately. If you are experiencing jaw pain that may be caused by TMD, see your dentist. If you do not have one, you can call Flushing Hospital’s Dental Center at 718-670-5521. March is recognized as Bleeding Disorders Awareness Month. This observance raises awareness for bleeding disorders such as hemophilia. 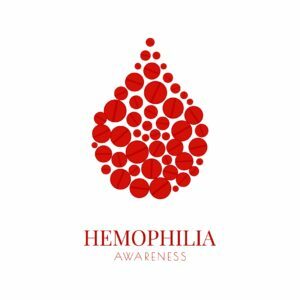 Hemophilia is a genetic disorder which slows the blood clotting process. It is estimated that hemophilia occurs in 1 in every 5,000 male births in the United States. The disorder very rarely develops in girls. A diagnosis of hemophilia is determined after blood has been tested to reveal a clotting-factor deficiency. If it is found that the blood is not clotting as it should, tests known as factor assays are required to explore the cause. In severe cases, the disorder can be diagnosed within the first year of a child’s life. People with a family history of hemophilia are encouraged to have their baby boys tested soon after birth. One of the most common approaches for treating hemophilia is to replace the missing blood clotting factor. This treatment is administered through a tube placed in the vein. Other forms of treatment can include taking clot preserving medications, injecting the hormone Desmopressin (DDAVP), applying fibrin sealants and participating in physical therapy. There are several measures that a person living with hemophilia can take to reduce the chances of injury or excessive bleeding. The following are recommended: avoid taking blood-thinning medications, exercise regularly (contact sports should be avoided), practice good dental hygiene and avoid certain pain medications that can aggravate bleeding such as aspirin.